We are an award-winning business, recognized for outstanding achievement in what we do, and for our excellence as an employer. Mind Tools has grown rapidly in terms of both people and sales. 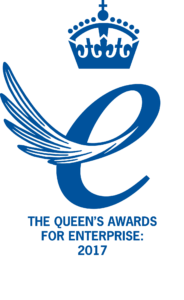 This growth, and the way that we have achieved it, was recognized in both 2012 and 2017 with a Queen's Award for Enterprise, for outstanding achievement in international trade. A Queen's Award is often regarded as a "knighthood" for a business, and is the highest official U.K. award for British business. Founded by James Manktelow in 1996, Mind Tools now employs more than 56 people in the U.K., and has team members around the world, including in the U.S., Canada, France, South Africa, India, and Australia. Our success is largely down to the passion and enthusiasm of the people we employ. We are committed to making Mind Tools a great place to work, and ensure that we practice what we preach by creating a positive and engaging work environment for everyone. In early 2019, we earned our second Investors in People Gold award, following on from our first IIP Gold Award in 2017, and IIP Bronze award in 2016. This recognizes our excellence as an employer, and our commitment to high-quality people development and management. Training Industry prepares Top 20 and Watch List reports on critical sectors of the training marketplace as part of its mission to continually monitor the market for the best providers of training services and technologies. Mind Tools made Watch Lists for one of Training Industry's award categories in 2017, and two in 2018. 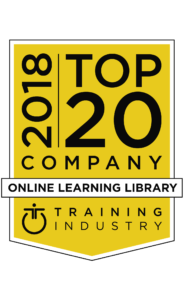 We were then selected for the full 2018 Top 20 Online Learning Library Companies List. As a company, we're always looking for ways to improve, innovate and grow. 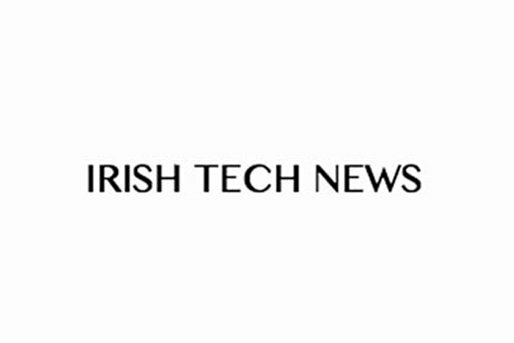 As a result, in 2018, Mind Tools were shortlisted for the Learning Technologies Awards in the highly competitive category, "Learning Technologies Company of the Year." Emerald acquires Mind Tools and strengthens its position as a leading global learning business. The ability to handle uncomfortable interactions quickly and effectively is one of the hallmarks of a really great boss. To do that, you need tact. 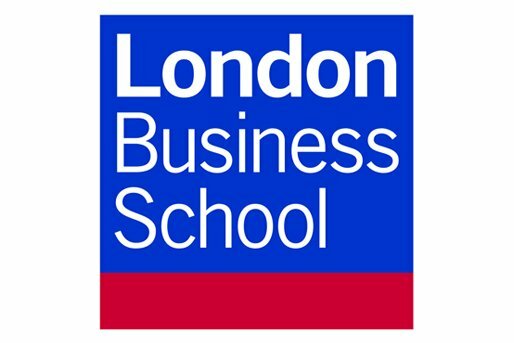 What makes a good boss? Answers and advice from psychology professors, business consultants, and more. A review of Mind Tools for Managers: 100 Ways to be a Better Boss, by James Manktelow and Julian Birkinshaw. Want to get the most of the people who work for you? Here are five things you need to do.